About the group A Pictorial history of Rutherglen, Scotland. Born, raised live in Rutherglen. 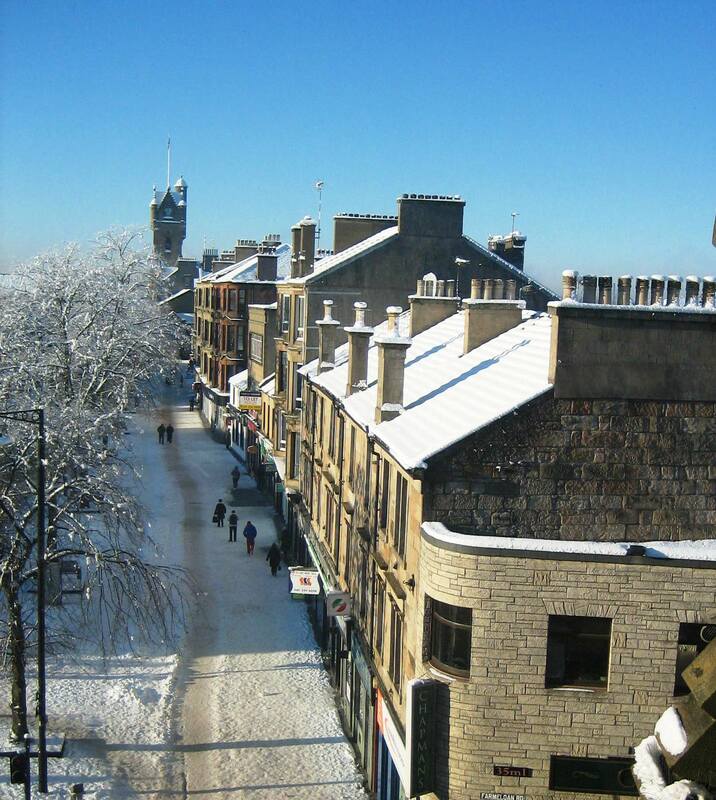 Love this Royal Burgh and am proud to be part of it. I was born in Rutherglen but now live in Dundee. 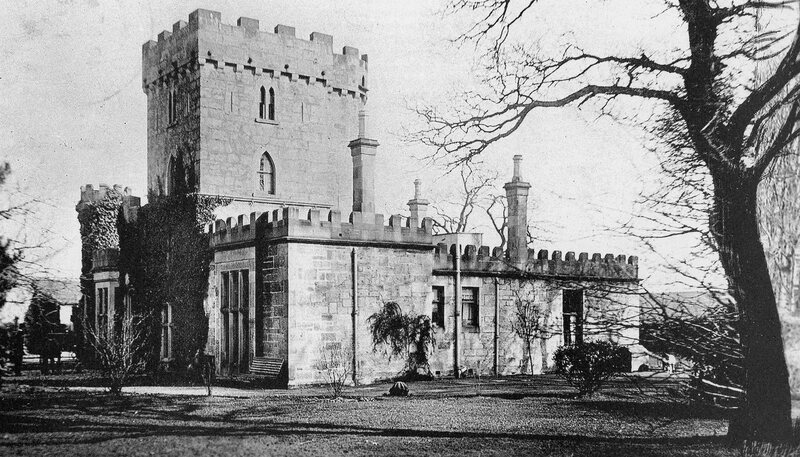 Especially interested to find any pictures of Stonelaw Tower in Burnside.